The Sony Xperia S finally completed its journey to the UK and is now available for purchase. 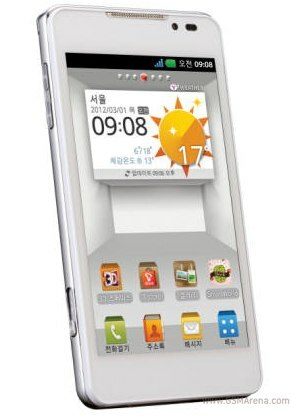 The first smartphone to ship with the Sony branding, rather than Sony Ericsson, is already offered by Three both on a contract and on a pay-as-you-go basis. 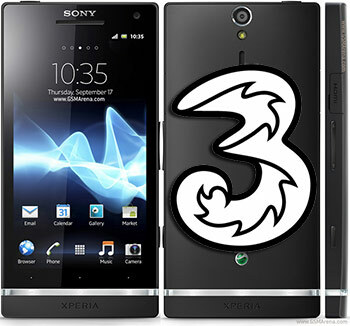 You can have the Sony Xperia S for free if you are willing to sign a contract on The One Plan worth £30/month or £36/month. That would give you all-you-can-eat data, 2,000 minutes and 5,000 texts and, of course, the chance to own the latest and greatest in the Xperia world. Alternatively, the Sony Xperia S can be had with a pre-paid card, but you’ll need to pay £369.99 upfront. You’d need to spend £15 or £25 extra for either an All in One 15 or All in One 30 package, but you won’t have to commit to Three long term. Sadly, the Sony Xperia S is still unavailable at the Three UK online store, so you’ll have to visit one of their brick and mortar stores if you want to get it, or just wait for a few days until it comes up. 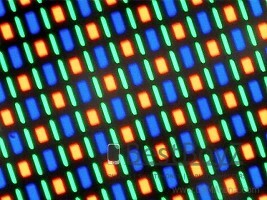 The other major UK carriers are all expected to start offering the Sony Xperia S in the following weeks, but we are yet to learn more about the specific conditions each of them is going to be offering. It turns out the HTC One X HD SLCD2 uses virtually identical matrix to the one found on the LG Optimus 4X HD. 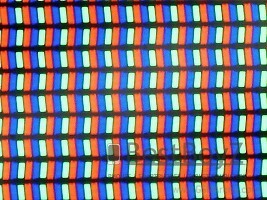 That’s the same AH-IPS screen we loved so much on the LG Optimus LTE and it’s hardly a surprise it led to some great results on the One X. The curious omission of the IPS technology from the One X official specs sheet was explained with trademark reasons. 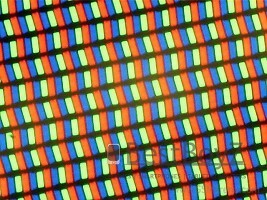 As for the HTC One S – we got confirmation that its qHD Super AMOLED uses a PenTile RGBG matrix, instead of a conventional RGB matrix. This will probably lead to the familiar dottiness in some images, but it seems HTC has designed its interface cleverly enough to make that less apparent. We spent quite some time with the One S at the MWC in Barcelona and we weren’t bothered by the missing sub-pixels at all. Here’s hoping this won’t change when we get the smartphone for a full review. The winner for one last category of the Global Mobile Awards – the Best New Mobile Handset, Device or Tablet at Mobile World Congress 2012 award – was left to be announced and looking at the photo of smiling Nokia execs makes it easy to guess which device took that award home. The Nokia 808 PureView, which arguably caused the biggest splash with its 41MP camera sensor, was voted worthy of the award by a panel of journalists and analysts attending the show. It’s a fantastic award because it signifies that consumer experience counts. It’s about tech, but it’s about how tech is used to make a consumer have a fantastic experience. The imaging is fantastic; the audio is fantastic; the navigation technology is fantastic. These are first signals that we are executing against our strategy. That we’re back. That we’re bringing great products to our consumers – and that this is just the beginning. There’s lot more to come. We have a lot of work ahead of us. We’re still a challenger, and we are going to operate as we have done in this last year to deliver these great results.